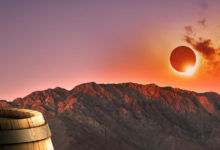 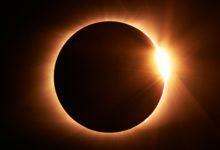 In the month of June 2019, a tiny strip in Northern Chile will be the focus of an incredibly rare total solar eclipse. 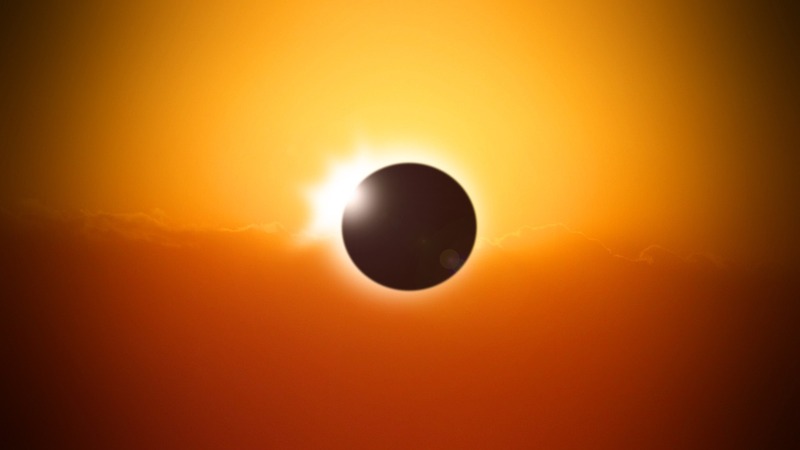 Prior to sunset, the moon will cross between the sun and the earth, blocking the big star for a complete 2 minutes. 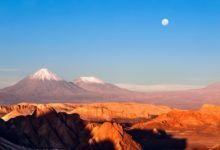 The best vantage point to catch the eclipse will be the Elqui valley thanks toitss altitude and clear skies.